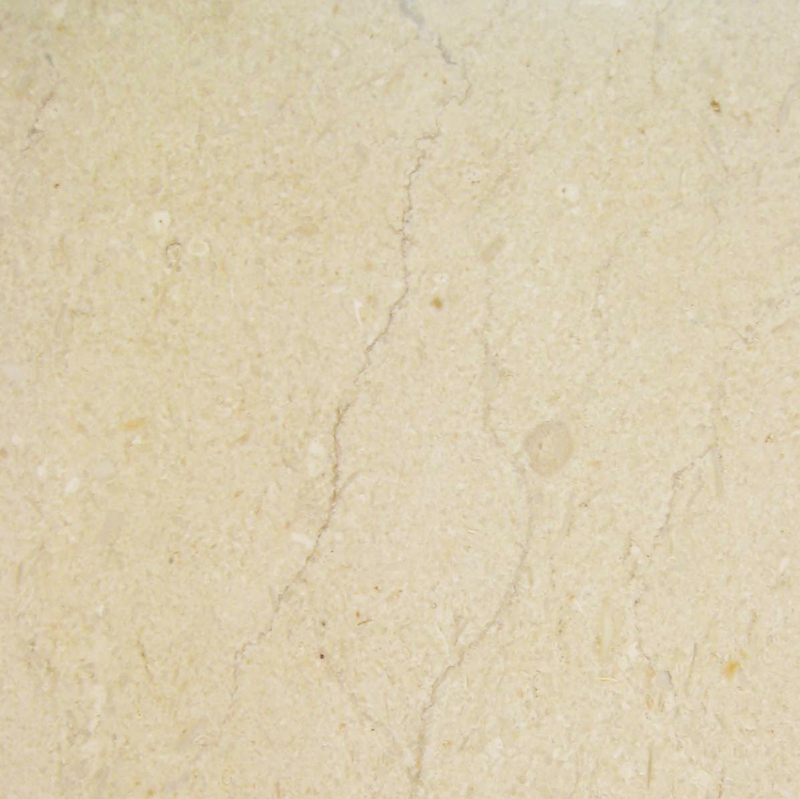 Marble or granite thresholds are a wonderful means of complementing the beauty of natural stone tile flooring. 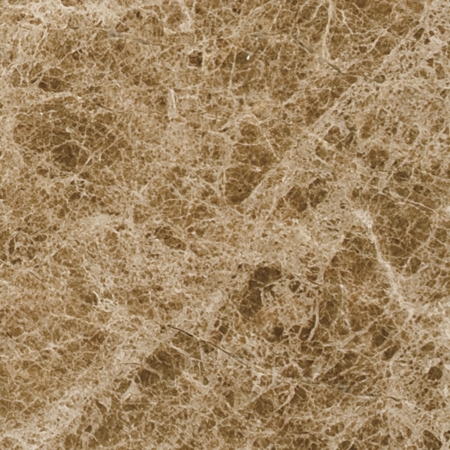 This product is used to form a barrier between carpet and tile, and homeowners often wish to add the same material to their bathroom for use as a shower curb. 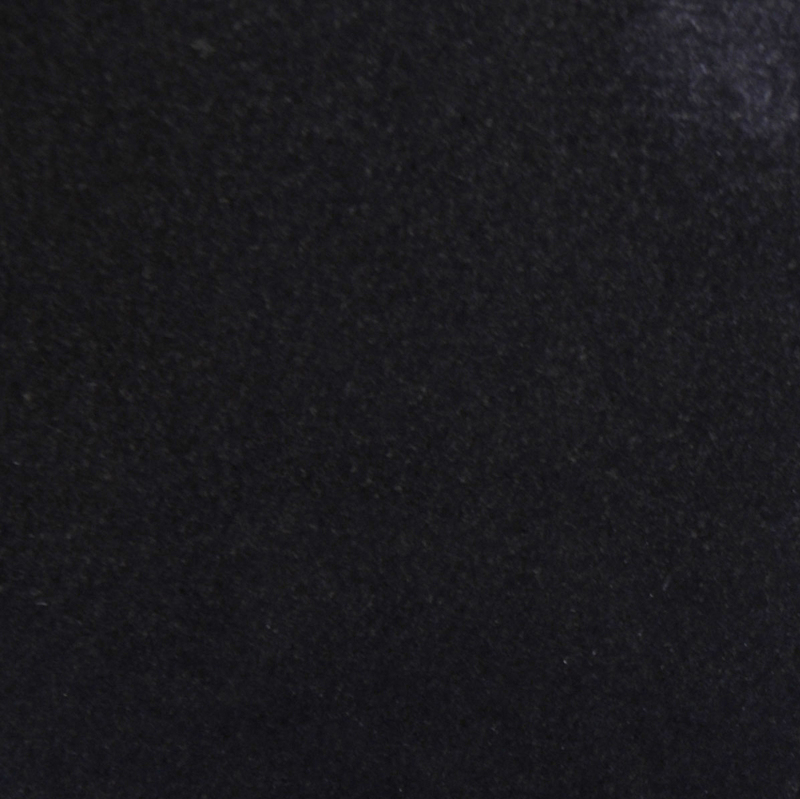 Absolute Black Granite is one of the more commonly used type of natural stone for thresholds, and Stonexchange offers this material in bulk for purchase by contractors, home improvement centers, and tile/flooring retailers. Absolute Black Granite thresholds are a hard to locate product, and usually project owners special order this item and have to wait multiple months. However, Stonexchange stocks absolute black granite threshold in wholesale quantities for immediate delivery for projects. We have a continuous supply of fine-quality stone thresholds coming to our Florida distribution center from overseas quarrying and cutting operations. Many smaller retailers do not carry thresholds that match the color shade of the tiles and shower curbs used by many contractors and construction companies. Absolute Black Granite is widely available as a flooring tile, but locating a desirable stock of thresholds can be a difficult task. We offer the lowest available prices on bulk shipments of natural stone thresholds, and we ship directly to the customer. Our Absolute Black Granite thresholds are constructed at a specialty manufacturing site near the quarry from which the stone was extracted. They are expertly cut, honed or polished, and packed in large crates for overseas shipment. Our warehouse is stocked with thousands of pieces in all the popular styles and sizes. Seasonal building contractors often have difficulty locating this product for indoor installation during the winter. This is why large home improvement centers and flooring product retailers take advantage of our low prices on wholesale orders, keeping a full inventory available for purchase at any time of the year. Absolute Black thresholds are made of solid black granite and matches with all adjacent dark floor surfaces. Building instructions often call for a dark granite stone such as Galaxy. Our Absolute Black Granite thresholds are a perfect match for any instructions for the darkest possible stone. These products can be shipped with varying minimum piece counts depending on the style required. We order thousands of pieces from our overseas manufacturing operation and have a huge supply of all sizes and styles in our Florida distribution center. If the job order or wholesale purchase calls for a large number of thresholds in various sizes or styles, the lead time for production and delivery will average around 60 days. This is standard in the industry, but unlike many or our competitors who will supply only a single style per order, we can arrange non-standard size shipments and will mix and match different products according to the desire of the customer. Our company has negotiated full pallet shipping rates with several different trucking companies. The product is packed tightly onto pallets or inside wooden crates and delivered anywhere in the continental United States. We take pride in delivering our thresholds with minimal damage – generally less than 10 percent – and our freight charges are among the lowest in the industry. Our standard double bevel thresholds are available in 36-inch lengths and come in 2-inch, 4-inch, and 6-inch widths. Both of the long sides contain a 1/4 X 1/4 bevel. Standard thickness is 5/8-inch. 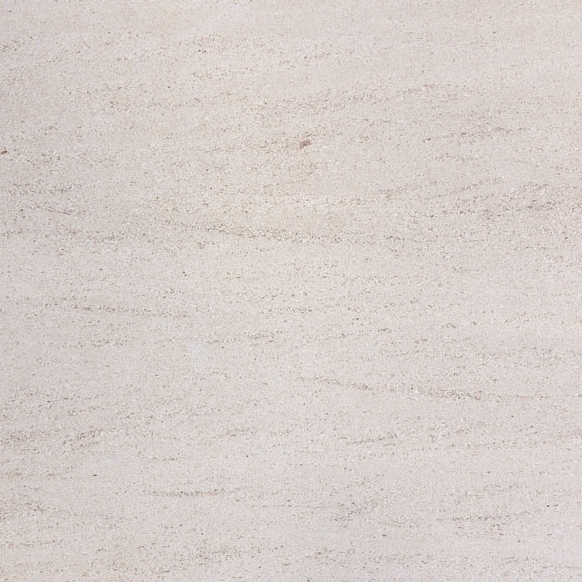 Our single Hollywood bevel granite thresholds have a 1 3/8-inch bevel on one of the long sides. These are available in Absolute Black Granite in 36-inch lengths, with either 2-inch or 4-inch widths. The 2-inch widths are 3/8-inch thickness, and the 4-inch widths are 5/8-inch thickness. Our double Hollywood bevels have a 1 3/8-inch bevel on both of the long sides. These are available in 4-inch widths and 36-inch lengths. These top-quality Hollywood bevels are brilliantly polished and have been cut by specialized equipment that ensures exact sizing. Our 2” X 36”, 4” X 36”, standard and Hollywood bevel Absolute Black Granite thresholds are in stock at least 600-800 pieces at any given time. Our thresholds are sized to meet the requirements for safety when installed normally. Much of the threshold is fitted below floor level, meaning that only the bevel is raised above the level of the tile or the base of the carpet. Approximately 1/4-inch height is above the level of the floor, complying with ADA requirements. Since the ADA requirements do not allow thicknesses of more than 3/4-inch on any type of threshold, using our 5/8-inch thickness will always comply. Some building instructions take information from architects who have designed 3/4-inch threshold interiors. This can be accomplished simply by raising the level of the mortar bed. Building plans often call for matching sills, shower curbs, and flooring product. Our Absolute Black Granite is made into several standard sizes of window sills and flooring tiles. We can easily process a bulk order of matched product and deliver it directly to our commercial customers. Minimum piece counts vary according to the size of the sills and tiles ordered. One of the great advantages of purchasing from a direct importer/distributor such as Stonexchange is the ability to create a large, custom order that guarantees the same exact color shade on all the different products required. 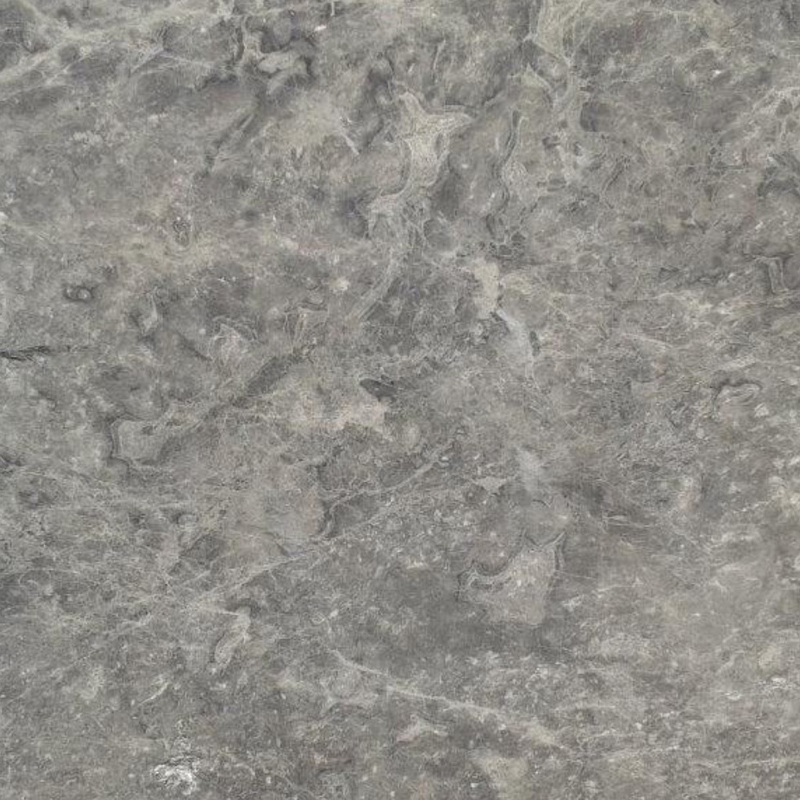 All of our granite is inspected by our quality control experts and is graded according to color and texture. Our customers can rest assured that they will receive product that has been specially selected for the best possible color match. This is especially important for large jobs such as the construction of a hotel. Each of the guest rooms will contain window sills, tile flooring, and thresholds. 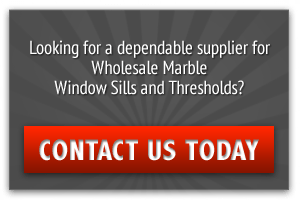 It is of vital importance to the contractor that a bulk order contains a huge number of matching pieces, ensuring that each room or suite will have sills, thresholds, and tiles that complement each other perfectly. Our company operates on the principle that customer satisfaction drives business. 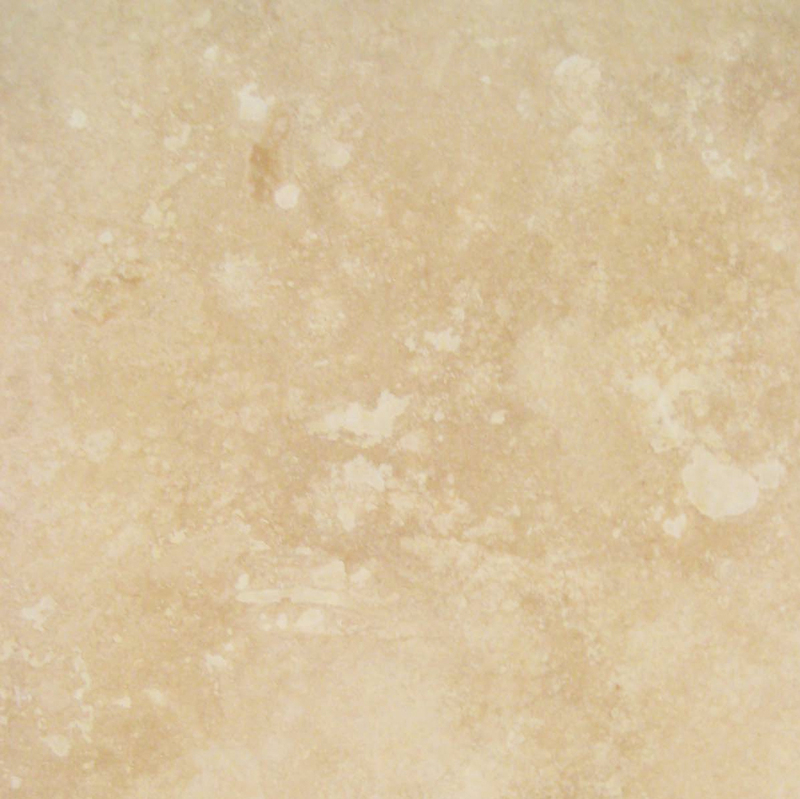 We have developed one of the industry’s most comprehensive manufacturing, shipping, and delivery systems of fine quality granite, marble, and travertine. Our Absolute Black Granite thresholds are an important product because many commercial customers have trouble finding them in large quantities. We therefore keep a huge stock of granite thresholds in our Florida distribution center, ready for immediate shipment. Our knowledgeable sales staff is ready to answer any questions regarding lead time for extra large orders, prices on non-standard orders, and mix-and match purchases. Because we have a constant flow of orders from home improvement centers, construction companies, and floor product retailers, we guarantee most items in stock at all times. Feel free to contact us for information on our Absolute Black Granite thresholds. 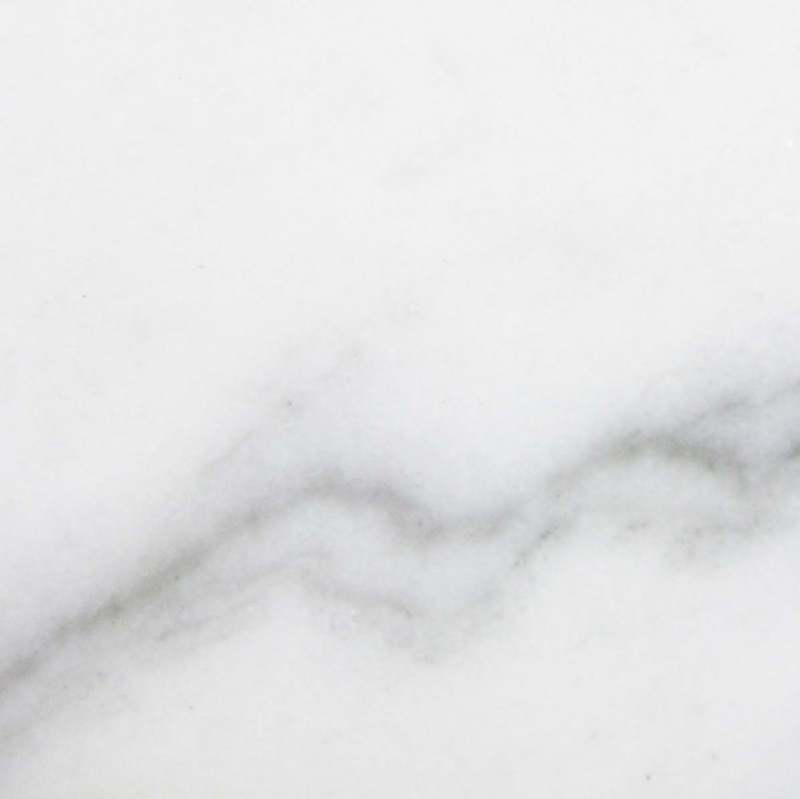 Remember, we deal specifically with retailers and construction contractors and can offer the lowest possible prices on the world’s finest granite, marble, and travertine. Our goal is to provide these fantastic products directly to customers on time and on schedule, and we take pride in our ever-growing number of repeat customers.